When is it out? Who is in it? And will Pennywise return? We've got all your questions on the horror sequel answered right here. Get ready for the long-awaited return to Derry because casting is officially complete. Yep, every single adult member of the Losers' Club has officially been cast in the follow up to 2017's record breaking movie, IT and if the line-up is anything to go by, it's going to blow your minds. In case you didn't know the sequel to IT sees the Losers' Club reunite after 27 years when Pennywise returns which means all your favourite clown-slaying kids are now 40 year olds. Jessica Chastain, Bill Hader and James McAvoy have all been cast in the film (as Beverly, Richie and Bill, respectively) alongside James Ransone, Isaiah Mustafa, Andy Bean and Jay Ryan. You can see the full cast - side by side with the kid versions - here. The first picture of the entire cast all together in one place has just arrived too - and they look so good! Jess Weixler, Taylor Fray and Xavier Dolan have also joined the cast. Bill Skarsgard will also return as Pennywise. So, now we have our cast, what else do we know about the next IT movie? Here's all the latest information about IT: Chapter 2. Yes, while the kids may think they have defeated the monster, the closing moments of the movie flashed up the words 'Chapter One' onscreen, revealing a return, while Pennywise's unmistakable laugh can be heard over the end of the credits. Oh yeah - he survived! But what exactly do we know about the movie so far? Well, we've rounded up a few key details for all you fans desperate to see what happens next to The Loser Club. 1) What Is The Release Date Of IT: Chapter Two? The sequel will officially be coming to the big screen on September 6th 2019 - almost exactly two years on from the release of the first film. Director Andy Muschietti will be back alongside his sister and producing partner Barbara. 2) What will the film be called? The film will be called IT: Chapter 2 (wow they were really imaginative with that one, huh?) and it will follow the Losers' Club 27 years after the original film where they encounter Pennywise for a second time, but this time as adults. 'IT: Chapter 2' Cast: Who Is Playing The Adult Versions Of The Kids? 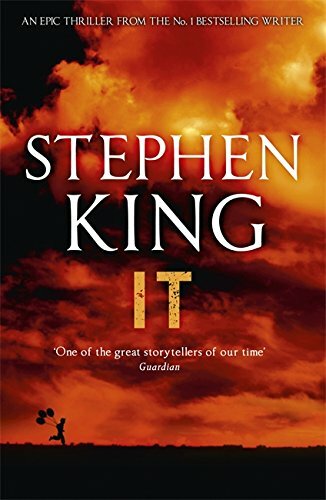 3) What Happens In The Plot Of IT: Chapter 2? As we know, It appears once every 27 years so the sequel will follow the second half of King's book which picks up in Derry to reunite The Losers Club, who are now adults as the monster returns. As the 2017 movie was set in the 1980s, this sequel will take place in the present day. Without giving away too many spoilers, the sequel should also have an intially darker tone as some of the Losers struggle to cope with the idea of their childhood horror being back once again. The second film will also feature a gay couple. Taylor Fray and Xavier Dolan will play Adrian Mellow and Don Haggerty who experience homophobia and hate crimes from locals in their hometown. 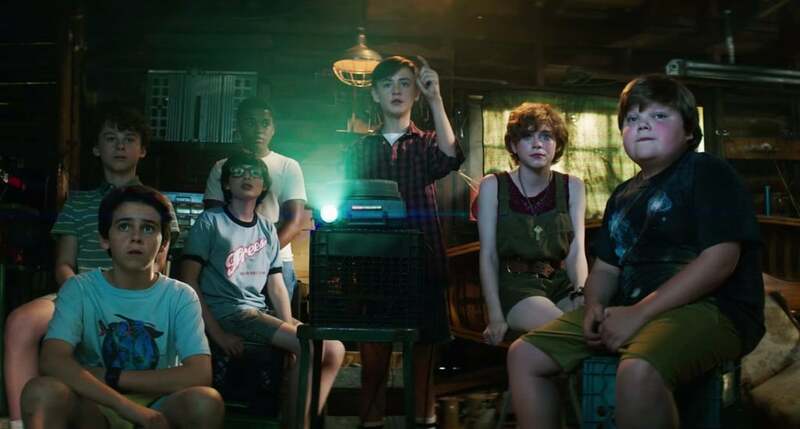 Although they are minor characters, they play an important roles as they are the reason the Losers Club comes back to face off against Pennywise. As reported by Attitude, in the original novel the couple are attacked and Adrian is thrown off a bridge. Unfortunately for him, Pennywise drags him out of the water, bites and kills him. Despite Pennywise being seen by the attackers, he is not mentioned in the trail looking into Adrian’s death. Whether the film will expand of their roles is yet to be seen. 4) Who Is In The Cast Of IT: Chapter 2? Bill Skarsgård will of course return as Pennywise but what about The Loser's Club? Well, while the focus will be on the adults tackling It's return, flashbacks will allow for the child cast we know and love to return for the movie so we can see what has happened to them in the intervening years. The makers of the film have also confirmed when the IT: Part 2 will commence filming. Speaking to Indiewire, producer Roy Lee let slip that filming would being in July. "The script is still being finalised and the locations are currently being scouted in anticipation of shooting then," Lee confirmed in an email. According to Omega Underground, the film will likely shoot in summer 2018 at Port Hope, Ontario and Toronto' Pinewood Studios, both of which were used for the first movie. Are you excited for It: Chapter Two? 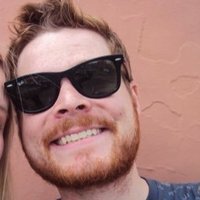 Got any casting ideas? Let us know over in the Facebook comments.